Please visit my LINKS page and/or NEWS page for latest reviews and excerpts. 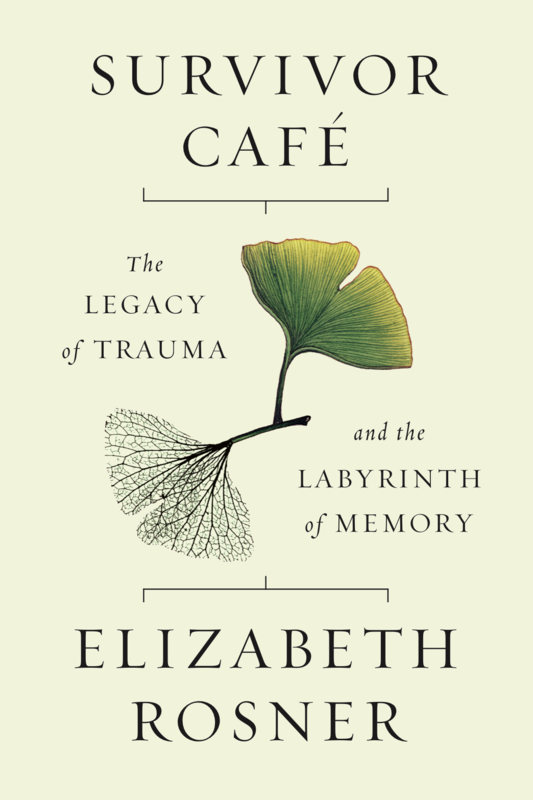 As survivors of many of 20th century’s most monumental events—the Holocaust, Hiroshima, the Killing Fields—begin to pass away, Survivor Café addresses urgent questions: How do we carry those stories forward? How do we, collectively, ensure that the horrors of the past are not forgotten? Rosner organizes her book around three trips with her father to Buchenwald concentration camp, from 1983 to 1995 to 2015; each journey an experience in which personal history confronts both commemoration and memorialization. She explores the echoes of similar legacies among descendants of African American slaves; descendants of Cambodian survivors of the Killing Fields; descendants of survivors of the bombing of Hiroshima and Nagasaki; and the effects of 9/11 on the general population. Examining current brain research, Rosner depicts the efforts to understand the intergenerational inheritance of trauma, as well as the intricacies of remembrance in the aftermath of atrocity. Survivor Café becomes a lens for numerous constructs of memory—from museums and commemorative sites to national reconciliation projects to small-group cross-cultural encounters. Beyond preserving the firsthand testimonies of participants and witnesses, individuals and societies must continually take responsibility for learning the painful lessons of the past in order to offer hope for the future. Survivor Café offers a clear-eyed sense of the enormity of our 21st century human inheritance—not only among direct descendants of the Holocaust but also in the shape of our collective responsibility to learn from tragedy, and to keep the ever-changing conversations alive between the past and the present.